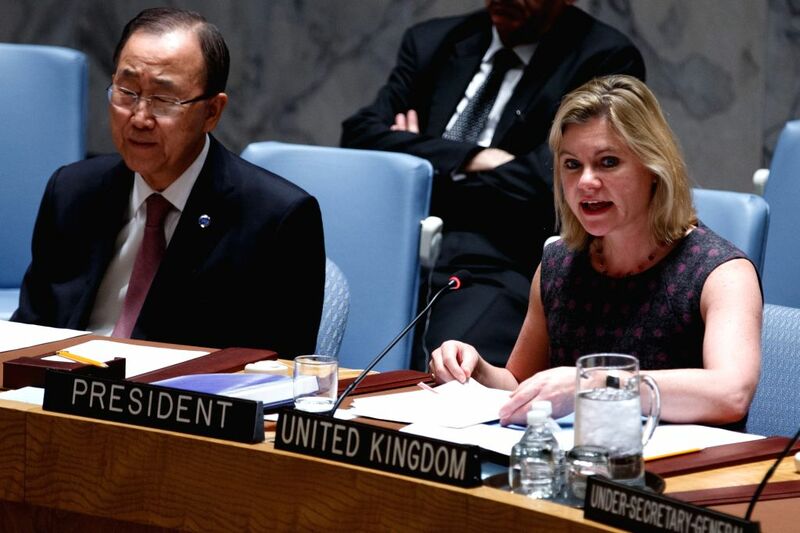 NEW YORK, Nov. 18, 2015 - Justine Greening (R), Secretary of State for International Development of the United Kingdom, chairs a UN Security Council meeting on "Security, Development and the Root Causes of Conflict", at the UN headquarters in New York Nov. 17, 2015. 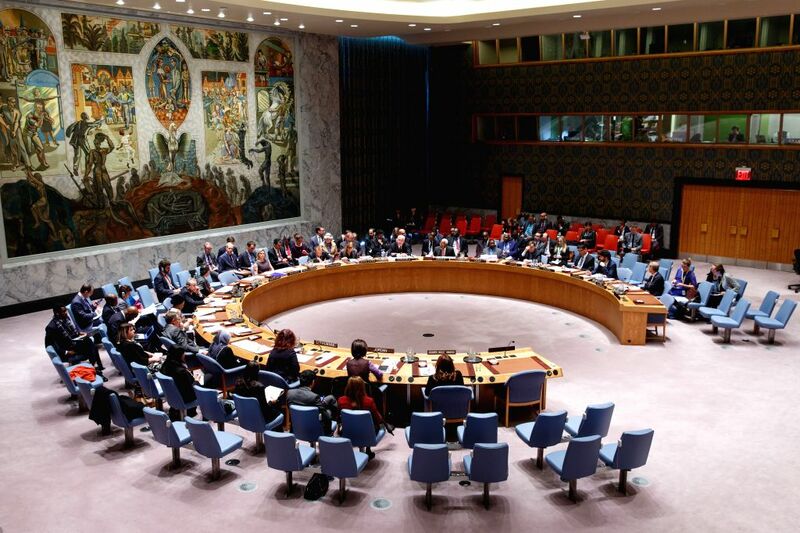 While UN member states agreed that peace and development are inextricably linked in a UN Security Council debate here Tuesday, some members disagreed about the relative importance of development as a root-cause of conflict. The UN Security Council holds a meeting on "Security, Development and the Root Causes of Conflict", at the UN headquarters in New York Nov. 17, 2015.